We have a feeling that this one is going to be a fast favorite among our percussionist friends; especially those with slightly warped senses of humor. 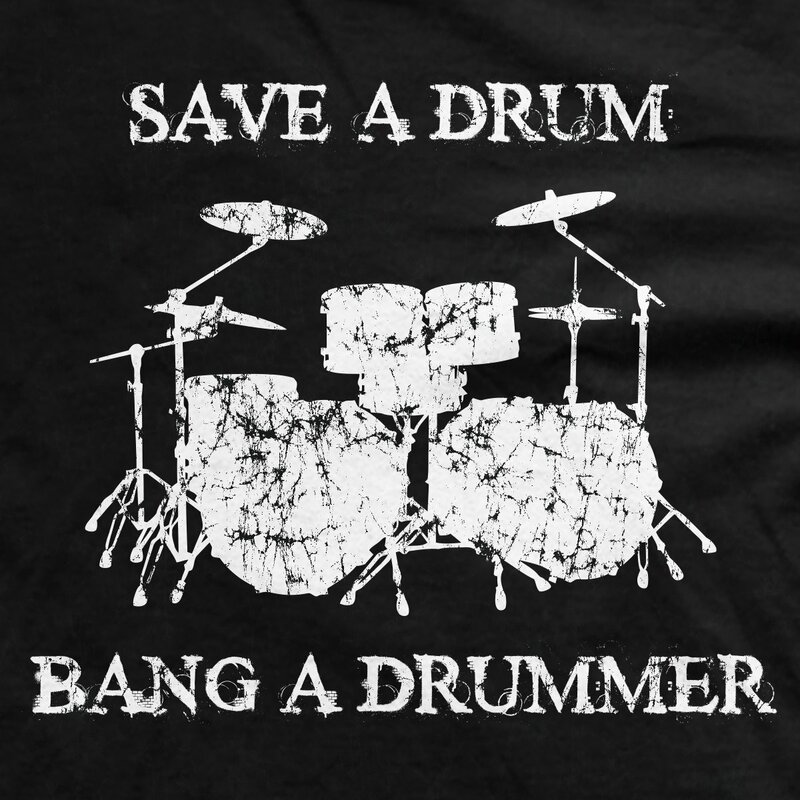 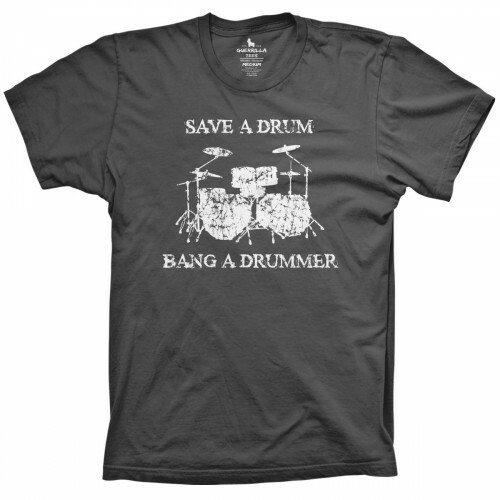 Our Save a Drum t-shirt features the phrase 'Save a Drum, Bang a Drummer' and comes in all black, in addition to featuring vintage graphics of a sweet 6-pc kit. 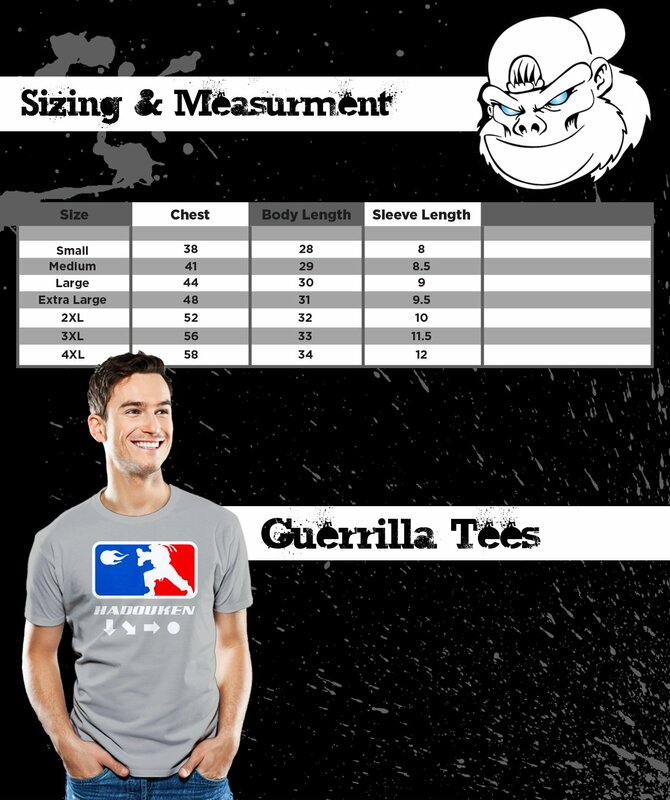 Wear it after the show and let your most dedicated fans know exactly where your priorities are.